Skinny Shirataki Noodles is an awesome pasta substitute because they are gluten free, soy free, vegan, low carb and contain zero to low calories. These noodles can easily be substituted for spaghetti type pastas in your favorite recipes. You can eat them with tomato sauce, with stir fry vegetables or in chicken noodle soup. 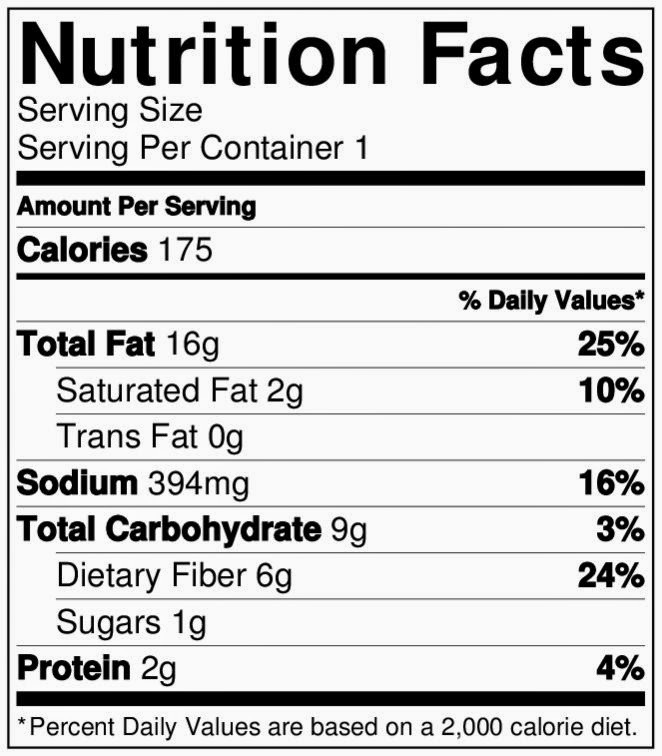 The best part of this brand of shirataki noodles is that they are made in the USA and is one of the only brands that doesn't use soy in their products. They are made from a root vegetable that was discovered in Asia. I love substituting avocado for fats in my recipes like in salad dressings, so when I discovered the 15 Minute Creamy Avocado Pasta from Oh She Glows I had to try it with the Skinny Noodle Spaghetti to make it lower in calories. The creamy sauce was delicious and the Skinny Noodle Spaghetti just soaked in all of the yummy flavor. I felt like I was eating a big bowl of naughty fatty pasta! The Skinny Noodles Spaghetti that I used for this recipe has 0 calories, 0 net carbs, and 3 grams of fiber per serving (1/2 package). After making the sauce I thoroughly rinsed the spaghetti by putting them in a colander and running cold water over them. I mixed the spaghetti around and rinsed them again. I did this about three times. Then I patted them dry with paper towels and boiled them in water for about 2 minutes. Drain really well. Mix the spaghetti with 1/3 of the sauce until the spaghetti is evenly coated. Put it in a pretty plate to enjoy. 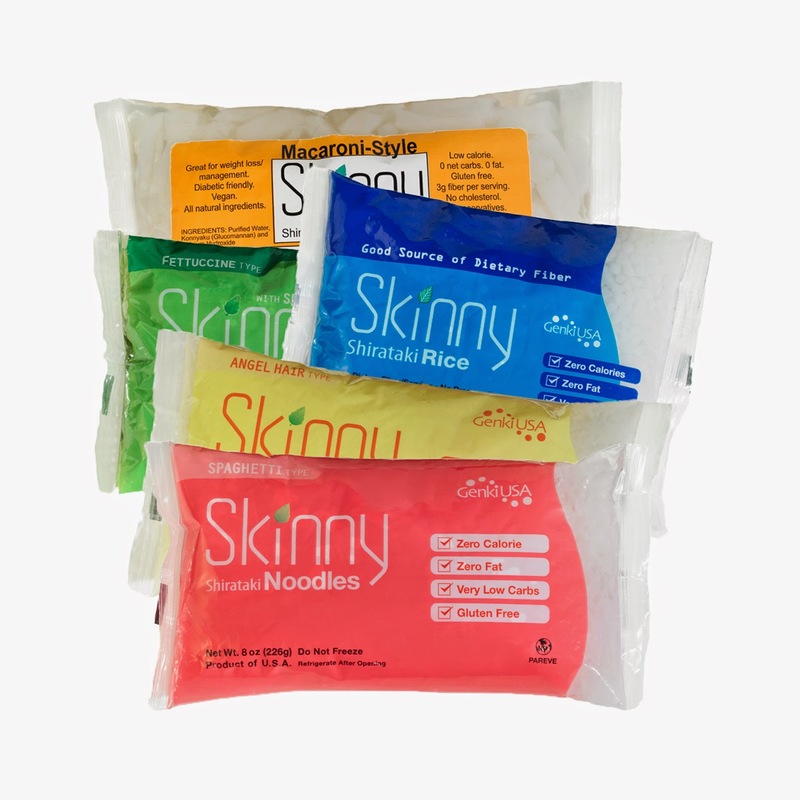 You can order your own Skinny Noodles over at: http://www.getskinnynoodles.com/. They have spaghetti, fettuccine, macaroni, and even Skinny Rice! They also offer free shipping and money saving auto-ship services. You can follow them on Facebook and Twitter. I have some sort of noodles like this in the fridge right now that I bought on a whim - now I have an idea! I love avocado. Oh my..This looks delicious! 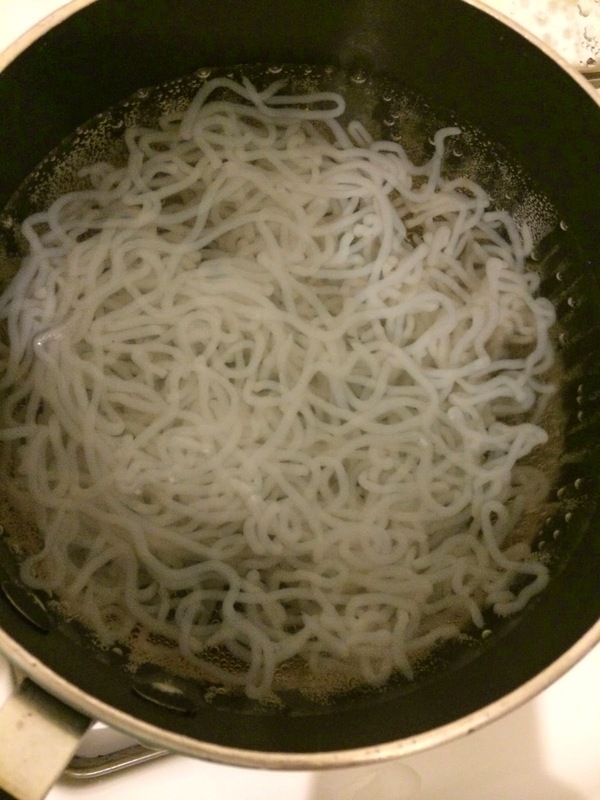 I am very intrigued by these skinny noodles! Can you only buy them online? I will definitely be making this cream sauce! I love avacado! This dish looks amazing! I'll have to try these Skinny Noodles in my next noodle dish. Thanks! That skinny pasta sounds really interesting to try! I've heard some love it and some don't, gotta try to know which side I am . what an ingenius idea. love it. I love avocados, so thanks for this inventive recipe. Tasty and easy-peasy, my two favorites! That looks so good! I love avocados in anything! Looks like a great meal! Thanks for the idea! 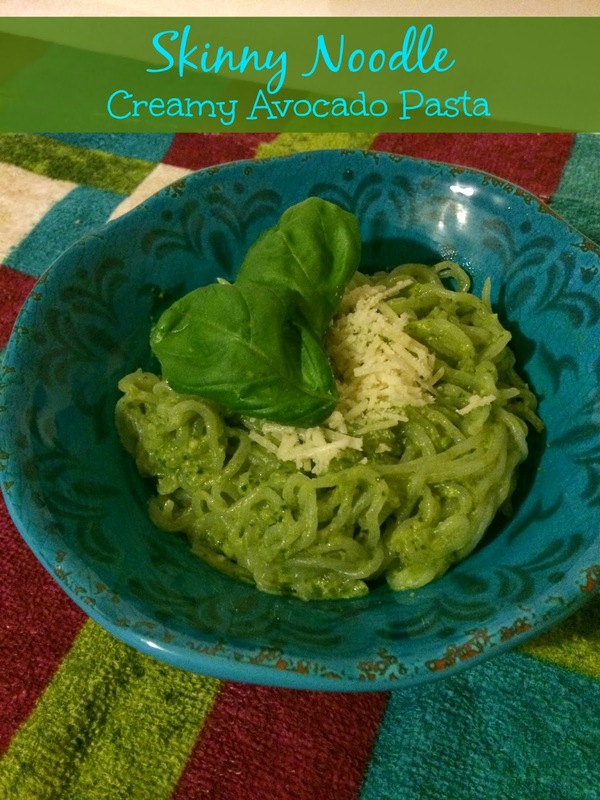 Nothing sounds better than two of my favorite things together, avocado and pasta! It sounds and looks delicious! I love avocado! This looks so yummy! That's totally up my alley. I'm glad these are available in the U.S. I will definitely look for them! Cool noodles! I pinned this so I could find it later. Thanks for sharing. I always love new food products. This looks good. I have never heard of these noodles so I am going to have to try them.. The noodles would be perfect for my sister who has an allergy to soy. Thanks for sharing. Veryyy cool! I haven't seen those before. I'll have to look for them! Thanks! Yummmm looks great! 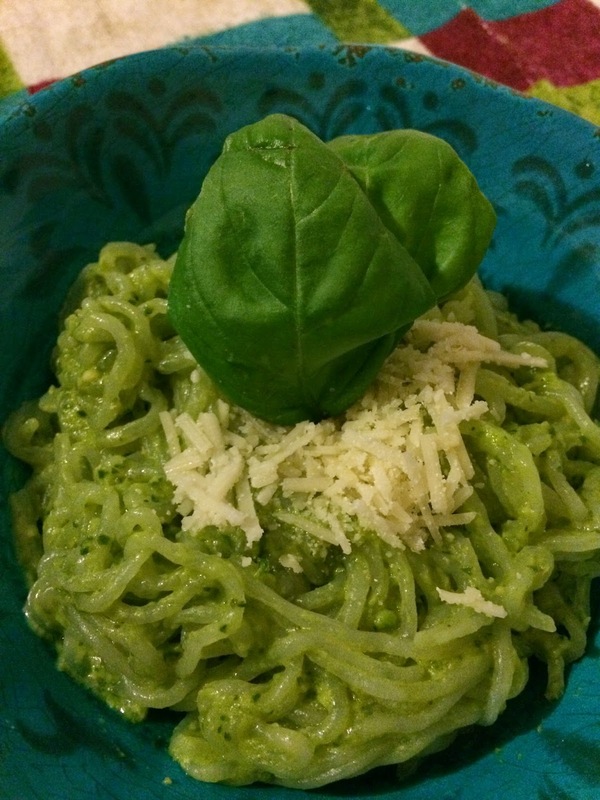 thanks for sharing this recipe with us :). I have never mixed avocado with pasta. It sounds good to me though! Oh my gosh! I have to try these noodles. I am doing a low carb diet, and these would be a great compliment to many low carb dishes. THanks so very much for sharing. I have never heard of skinny noodles before. I'm going to have to try these. My very Italian mother just found out she's diabetic so she's missing pasta. 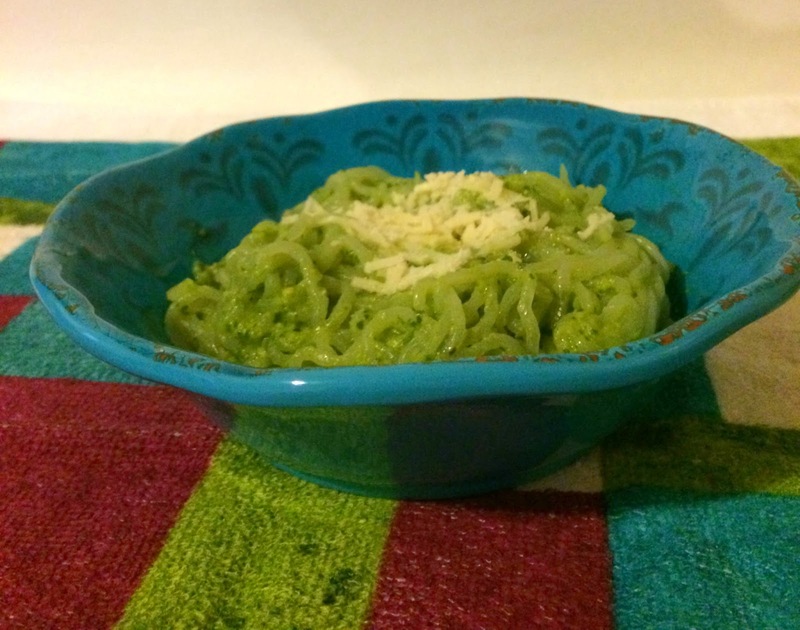 Avocado and pasta sounds like a great combination. Thanks for sharing. I think I will make this soon. I had to do a double take when I first saw these like "what the WHAT!". Lol. Looks soo good though. I want to try. That sudden noise you just heard? That was me screaming and running way......no avocados!!!! I have figuring out on what else can I cook for avocado because we are just use of making smoothie or eating it with sugar and milk now I have an idea. Thank you for sharing. This may be something worth trying. I've currently looking to go into a healthy diet journey and I know there are a lot of things that I will need to stop eating...like pasta. So this may be the answer when I crave pasta! I keep seeing people talk about these and now I want to try them out!! I think I am gonna have to get these because everyone keeps saying how great they taste!! Thank you so much for sharing! I've bought these but not the Skinny brand. They are so good to get your carbs in during the day. It is amazing how a few careful choices made this dish so much healthier. It still looks delicious.